I have a problem…pretty sure I’m addicted to expensive helmets. 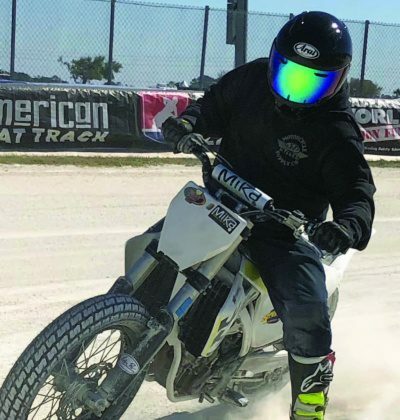 So, lucky for me I was invited to the Arai launch of the Defiant-X in Daytona. Now like I said, I have a helmet hoarding issue, so I’m not new to Arai helmets (have around 10,000 miles on a XD-4) but getting the whole company backstory at the presentation really hammered home Arai’s commitment to safety and quality manufacturing processes to protect my already thick skull. 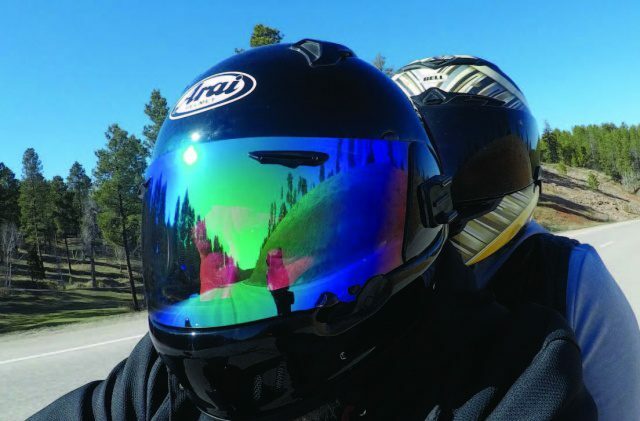 I only have about a 1000 miles or so on the helmet since the debut (SD weather wasn’t cooperative this spring), but I have been able to use it in a fairly wide variety of situations. Back in Daytona Arai took us straight to the Daytona short track where I had a chance to spin some laps in the new lid, and I spent the rest of bike week wearing it all over town. Back here in Sturgis, I’ve beat around town and of course blown through the twisties with it. And in true Black Hills fashion, I’ve experienced everything from low 50° to low 90-degree weather, rain, and even hail. Having spent a fair amount of time in an Arai, I had a lofty expectation when buckled it up. First thing I noticed was it felt light (3lbs, 8oz) and the second thing was that it fit like most Arai’s fit, extremely well. If your a intermediate oval head shape (most people are) this going to fit you like a glove. And if you need to make a few tweaks, they have the interior set up to peel off pieces in increments of 5mm to custom fit it to your liking. The venting is up to the standards of past Arai offerings and is stellar. 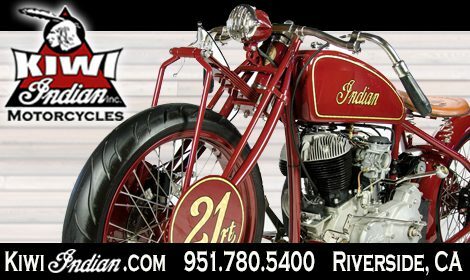 The classic Arai eyebrow vents are front and center along with multiposition vents on the top that exhaust out the back. 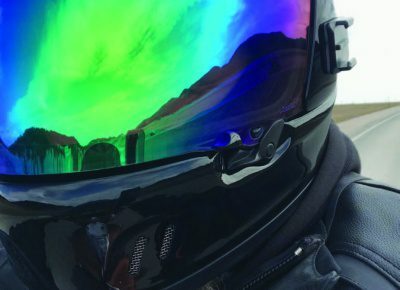 Vents in the chin bar actuate inside the helmet and pull air up through some trick check vents and exhaust it behind your ear on outside of the helmet. Needless to say, the venting is next level. 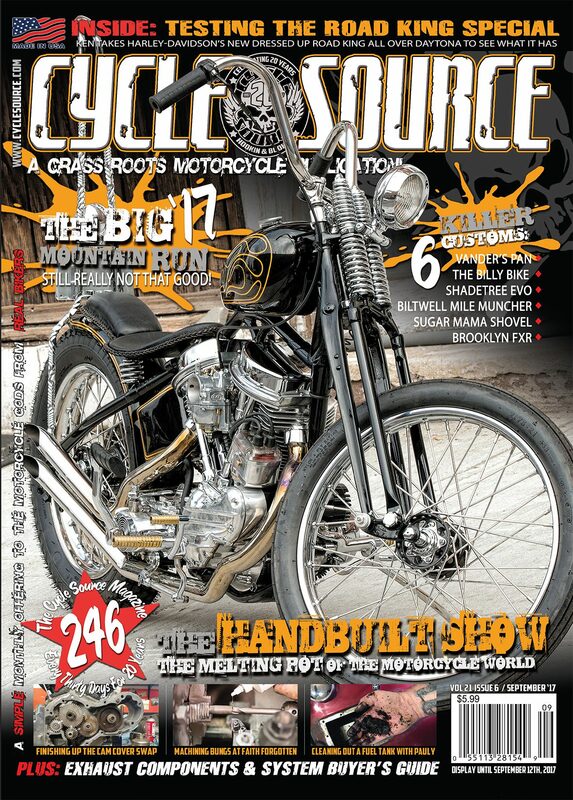 This entry was posted in Gear and tagged August 2018, Back Issue, Cycle Source, Cycle Source Magazine, Defiant X, helmet, Helmet Testing, J&P, New Products, Product Testing. Bookmark the permalink.